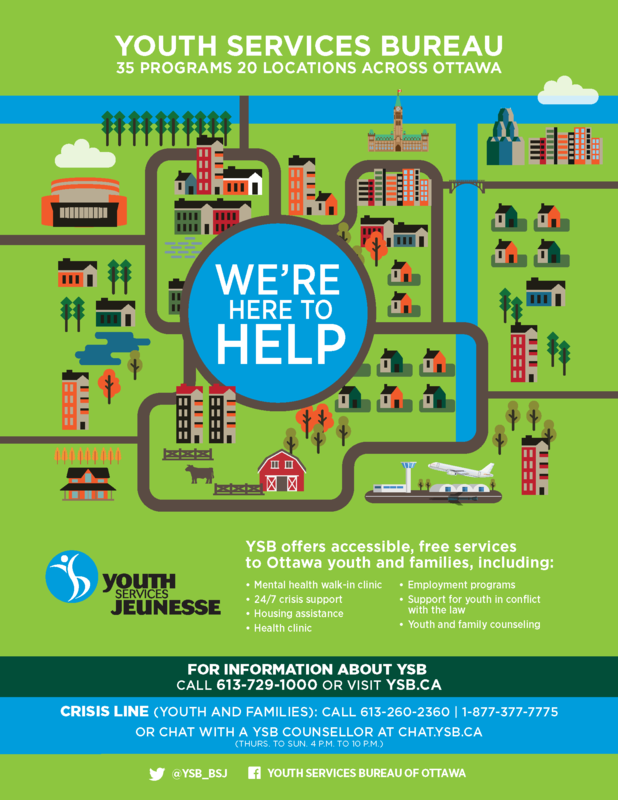 YSB is charity that meets the requirements of the Canada Revenue Agency. 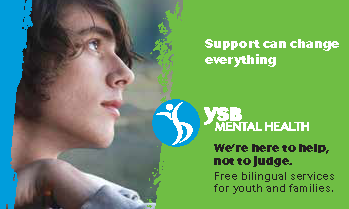 The charitable business number for YSB is 10822 8545 RR0001. 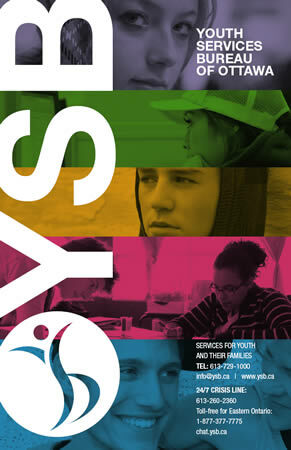 YSB’s Registered Charity Information Return is available for viewing on the Canada Revenue Agency Website here. 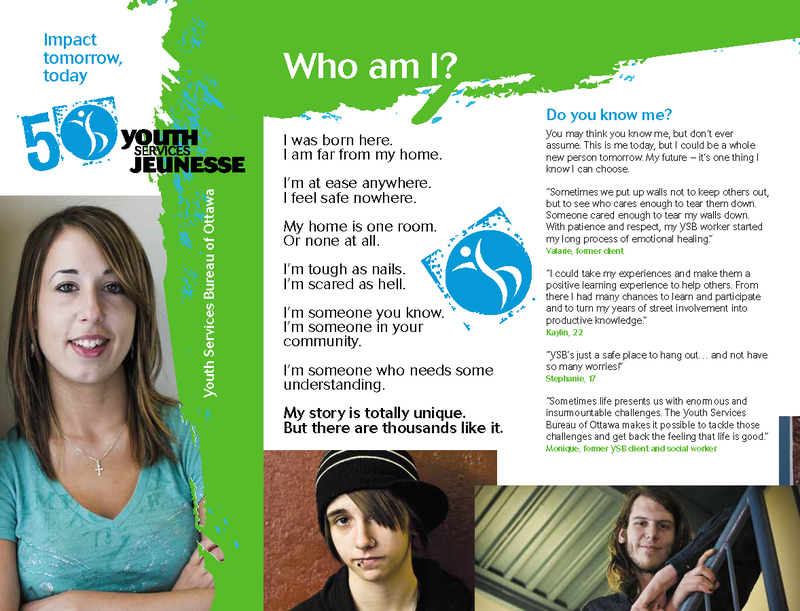 Creating a suicide safer Ottawa: What do the youth think?